Indian weddings are the grandest affairs, filled with a riot of colour and the festivity of family and friends all around. 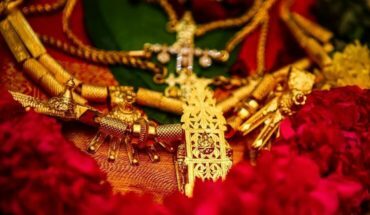 With the rustling of silk saris, the bold and chunky gold jewellery, and the fragrant strands of jasmine flowers, South Indian weddings do stand out uniquely among the rest. 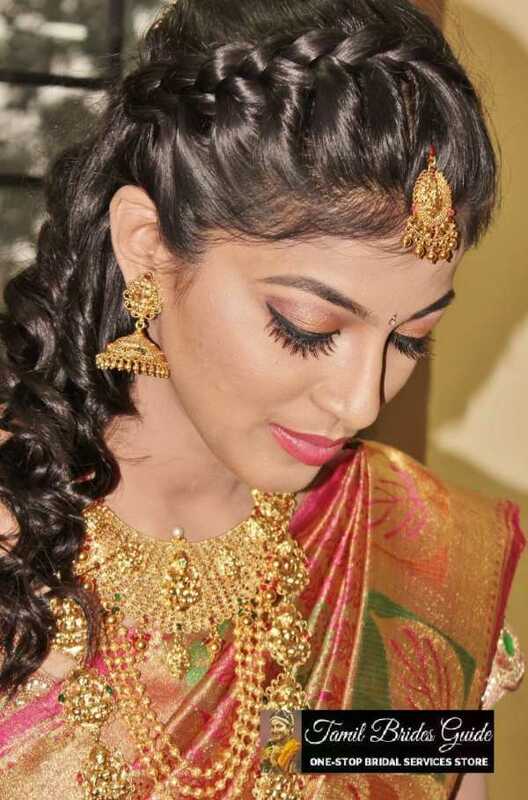 Brides, especially, being the centre of everyone’s attention, usually look resplendent in their favourite kanjeevaram saris and temple jewellery, and appear stunning in their south Indian bridal makeup look. When it comes to bridal hair and makeup, hiring a professional makeup artist who can also do hairstyling for the bride is a wise choice. 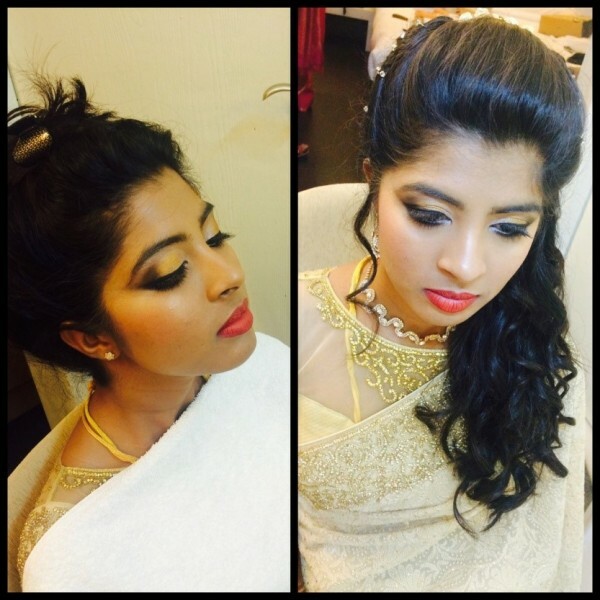 Below, we give you a few tips on makeup for brides and how to make the most of your South Indian Bridal Makeup look! 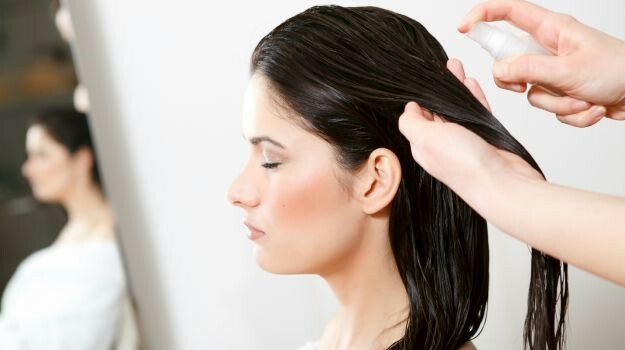 #1 When it comes to bridal hair and makeup, Pre-bridal grooming is very important. Instead of fixing your skin last minute with makeup, make sure you help your skin and hair become naturally beautiful before the wedding with facials and hair spas. Threading and Eyebrow trimming are mandatory for a neat and perfect appearance, and de-tan treatments and dead cell removal treatments, etc are great options to cleanse your skin and help you glow. #2 Makeup can only enhance your natural beauty and elevate your features. It gives best results on healthy, fresh skin. 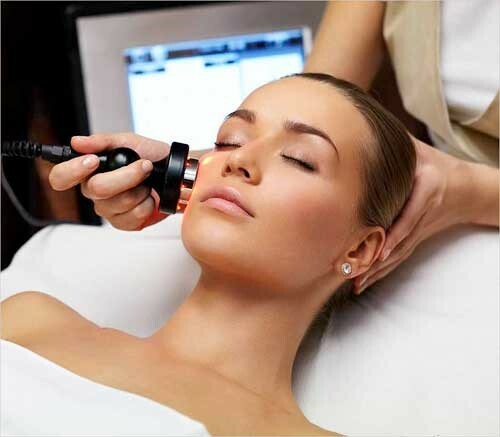 Your damaged skin and dead cells need to be repaired and renewed, to give you fresh, rejuvenated skin. Cosmetology is a wonderful solution for your damaged skin, and uses non-surgical procedures to transform your skin from within, making your skin makeup-ready! #3 Match your makeup colours and style with those of your attire. Make sure you take into account the colour scheme of your bridal outfit and jewellery and choose a makeup style that goes with it. Temple jewellery and silk saris might call for bold, dramatic makeup, whereas a light coloured, shimmery lehenga and Kundan jewellery might go better with a more subtle makeup look. #4 Since bridal hair and makeup are so important, you can’t afford to take risks with it. It is best you let your bridal makeup artist guide you through getting the Products most suitable for your skin. Most professional makeup artists provide the makeup products themselves and make sure they consider your skin tone, type and sensitivity before using it on your skin. #5 Cleansing, toning and moisturising are important procedures not only on the day of your wedding before makeup application but are necessary to be done every night for a few weeks prior to the wedding. This will keep your skin cleansed and keep it in perfect condition for makeup for brides. #6 The role of a Primer in makeup for brides in the hands of a bridal makeup artist is indispensable. The primer lays the basis for the rest of the makeup that is going to be layered onto the skin. So obviously, this element cannot be neglected. Use a good quality primer for skin, and as a base for eyes and lips too, before getting started with them. 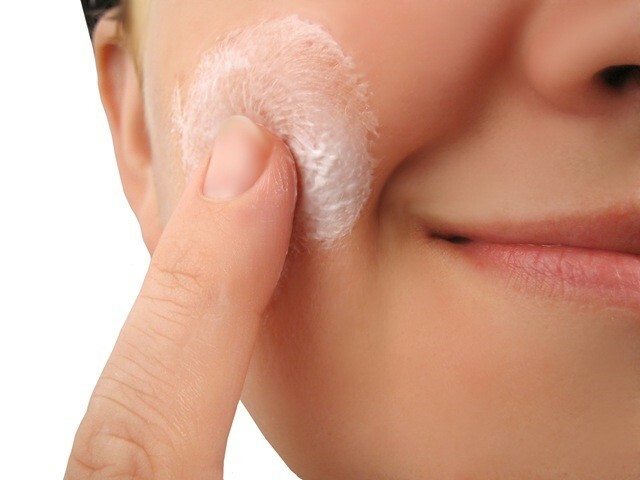 #7 To get the best possible results, you need to ensure that your skin looks flawless. The use of a concealer must be handled delicately, and the excess must be lightly dabbed away, and lightly dusted with compact powder to make sure you’re your makeup doesn’t get smudgy or bleary before the day’s done. #8 Hairstyles can make or break you –and any bride would definitely choose the former! 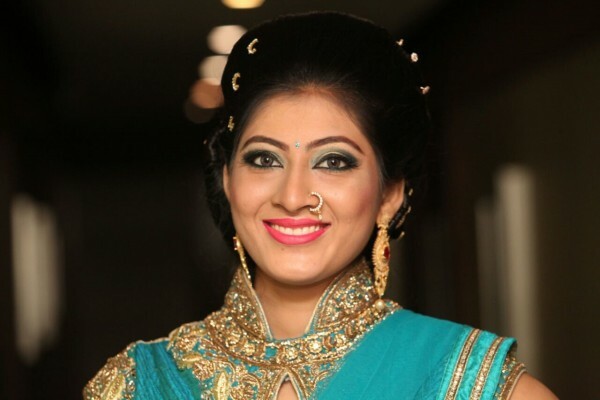 It is best to get the bridal makeup artist to do the hairstyling for the bride as well, as they will be able to match the style well and manage both together. Not to mention, it’s time-saving!! 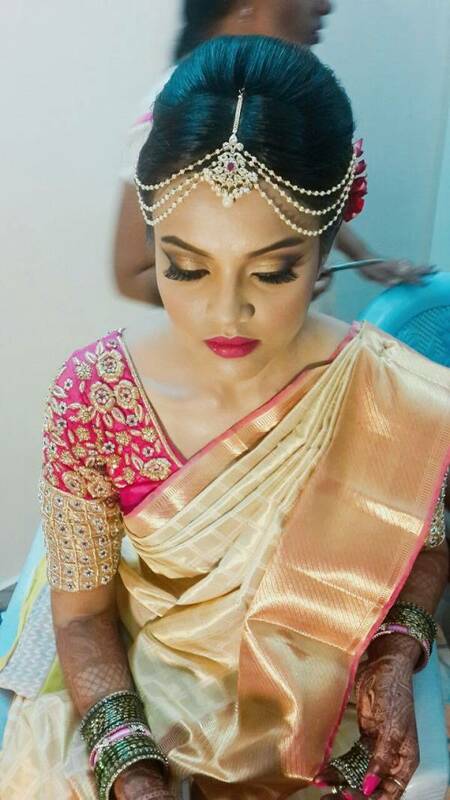 #9 To make sure you don’t end up freaking out on your wedding because the South Indian Bridal makeup isn’t turning out the way you imagined, it is highly recommended that you have a trial makeup session with your bridal makeup artist a few weeks prior to the wedding so you can finalise your look and relax on your D-day! #10 Makeup is perfect for highlighting your features and accentuating your natural beauty. But if your skin is damaged or unhealthy, it will show, and minimise the effect of the makeup. 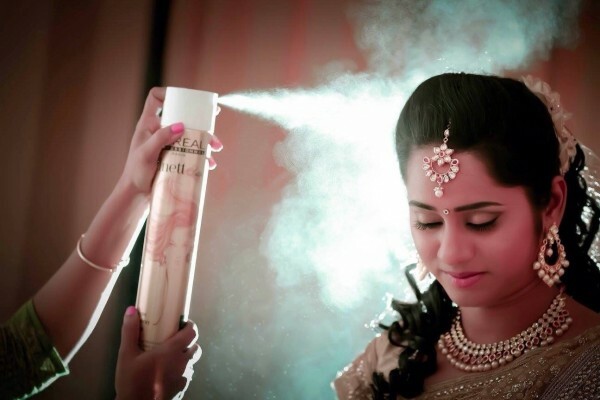 To get the best result with your South Indian bridal makeup, make sure you stay away from oily and fried foods, and definitely remember to sleep enough. Remember! Healthy Skin is the happy skin! So brides, did you find these tips helpful? Let us know how they worked out for you! Check out TBG’s packages for bridal hairstyling and makeup, Beautician services and Cosmetology!